Thomas Hsu is Moores Professor of Civil Engineering in the department of civil and environmental engineering at the University of Houston. Professor Hsu has been Principal and Co-Principal Investigator on funded projects for over 30 years, and has received project funding amounting to over $3.5 million, including 14 grants from National Science Foundation totaling $2.2 million. He established the University of Houston's Structural Research Laboratory, which is widely recognized and has supported over thirty Ph. D., M. S., and post-doctoral students. His research work has formed the basis for the shear and torsion design provisions in the American concrete Institute Building Code. His current research interests are in concrete, concrete structures, and structural mechanics. He has won numerous awards for his teaching and research, and has authored? 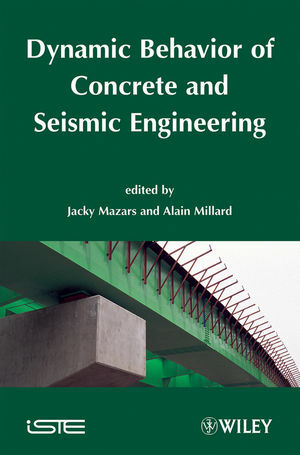 or edited 3 books on reinforced concrete. Yi-Lung Mo is Professor of Civil Engineering in the Department of Civil and Environmental Engineering at the University of Houston. His primary research interests are related to the behavior and design of reinforced/ pre-stressed concrete, steel, hybrid and composite structures subjected to seismic and blast loads. 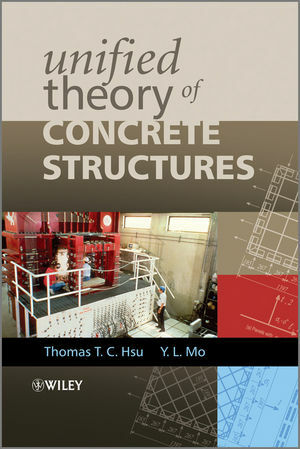 He has authored or edited 3 books on the topics of construction materials and concrete.